The U.S. election primary races taking place now aren’t just a matter of intense interest for Americans: China’s propaganda and media apparatus also appears excited about the prospect of again cynically demonstrating the flaws in American democracy, lest too many Chinese citizens get the wrong idea about China’s own one-Party dictatorship. Bowen’s report could not be independently verified. A version of it was cited by Radio Free Asia and Apple Daily, and RFA cited its own source—a journalist at a state-run media outlet—saying that while he had not seen such a notice, it did not seem out of the ordinary. Chinese media should focus on scandals, instead, the notice instructed: issues like how much money is involved in the election, and the personal wealth of the candidates. 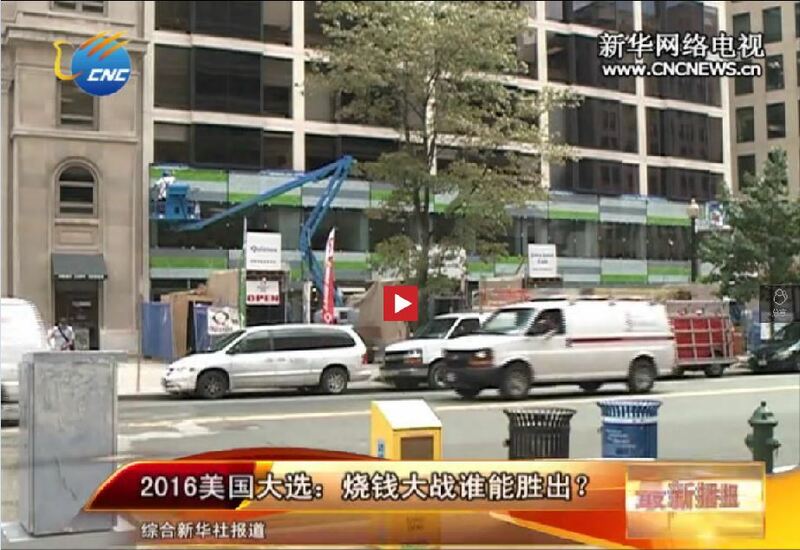 A search on Baidu, the largest search engine in China, and across state-affiliated websites, demonstrates that the coverage about the U.S. election broadly corresponds with the tone set by the notice. The number of reports casting a cynical eye at the election, for instance, far outstrips those that present a measured or positive analysis of democracy. The Party’s chief mouthpiece, China Central Television, took a jab at the U.S. primaries by calling them “a test of the performance skills of candidates,” and “an election for the rich that will exacerbate social polarization,” in two separate articles published on Jan. 30 and Feb. 1. Of course, views similar to these are available in the United States—though they exist as part of a continuum, and are countervailed by other perspectives, and the freedom for all to express themselves. In the Chinese context, the reporting is aimed solely at disparaging democracy for the purpose of propping up the legitimacy of Party dictatorship. But some of the complaints about U.S. democracy seemed to descend to the petty. “If you are a U.S. voter, if you ever leave your personal information with any company, then the political parties may be able to get your information to identify potential supporters,” warned the website of the Organization Department of Chongqing, responsible for personnel matters in the Party. Even the Central Compilation and Translation Bureau saw fit to offer an opinion on the U.S. elections. “Many developing countries only take notice of ‘elections’ on the surface in the U.S. system, but fail to see the flaws of the western democratic election system,” it said. 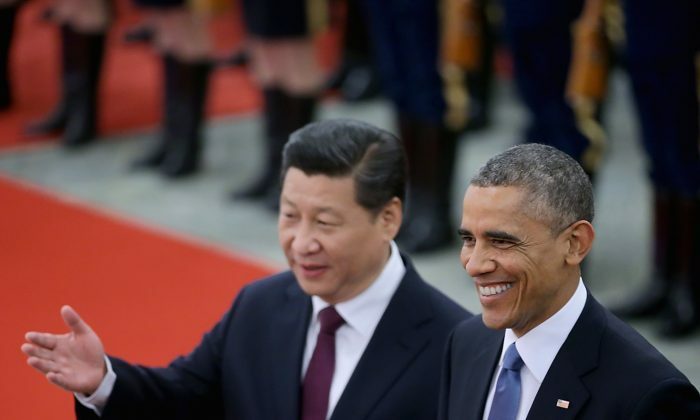 Victims of China’s Religious Liberty ‘Crackdown’ Appeal to Obama—But Will He Help?